As ever, the following words are offered to you with a hope – acknowledging that you are a part of me and a part of all that is…and thus these words are yours too. They hope they can help you…that within their sentences will find what you need to support you to love, serve and flourish even more brilliantly than you already do. This letter is much shorter and feels more about personally specific things. I thought about not including it, but felt i should honour the series in their entirety. In addition to that, it came through at a time of change – and as such may well have some valuable takeaways if that is something you can relate to. George do not lose sight of your ultimate job. Loving. The sooner you can start speaking on this, the better. The advantages being that it is what you are truly meant to be doing, and of course, thanks to the synergetic power of love, it is the very thing that will help to chip away the plaster of self-doubt and allow you to be your golden self – to the illumination of all. The hero’s journey…do you think you were one of the first readers of the sync key by accident. You know this does not elevate you above or beyond, but simply, because of your synergy hard wiring, gives you something of profound value to be able to contribute. 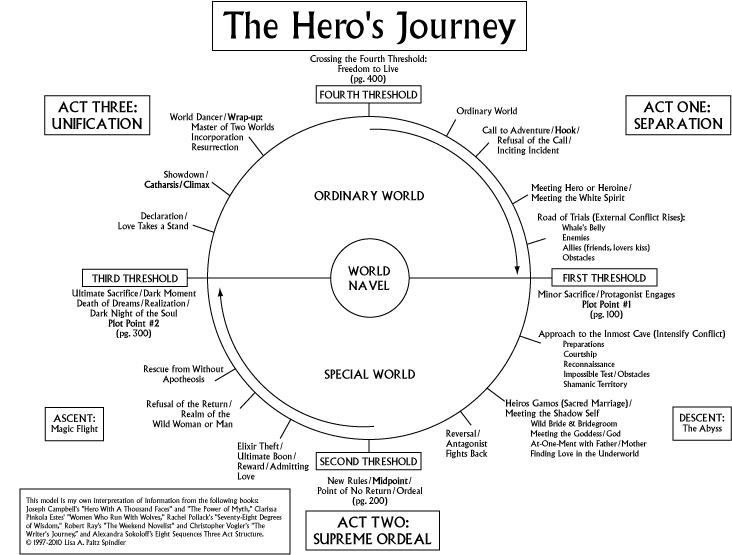 Our own journey to creative expression captures the essence of the hero’s journey. Your sharing and trusting challenges are trials on your road now that you have met a mentor in Karl who can help you. Keep in mind also that all of what you perceive to be distractions and sloth are lessons – we are trained to feel guilty for enjoying ourselves. True there are some issues…but does not the universe hint at beautiful unfolding and flow if you just be – from Karl, Karen, Matt and herb, to Matt R, to all that VOIS and Sync might become. All these have been germinating. You know in yourself that, just as it is time to continue honouring your body by moving it and working it, so it is time to honour the urge of your soul to play the game we are here to play. The change of place will bring both blessings and challenges. The vibrancy and life of Bristol, the chance to immerse in abundant activities in the direction of your Wow and Buzz list, the support for Fan and her ability to blossom. All these things will bless and more. The challenges will be the abundance of “distractions” – the ease with which you can cruise…rather than trusting and seeking out paths anew and speeds undreamt of. This entry was posted in Uncategorized on February 5, 2015 by GeorgeCU. Become an Upriser to get exclusive access to a host of FREE trainings and resources.